My readers know that in general, I am a big fan of residential blocks (multi-tenant-housing, or multi-family-house as we call this in Germany), but at the current market situation, I think it’s smarter to buy a portfolio of flats in central areas. We advise our clients to purchase a collection of apartments in the same building, as the multipliers for blocks are as high as for units. As the same property manager runs all the units, and this keeps things easy to handle. Micro-apartments, also called micro-flats, are one-room separate living spaces. Usually, they contain an area to sit, sleep and study, a small bathroom and kitchenette with a size of up to 28 square metres. In some properties residents also have access to shared bathroom and kitchen facilities, on rare occasions even patio and roof garden. This type of investments seems nowadays to be everybody’s darling. We interview with setting.io founder Johnathan Teh. Drinking might be the only solution after a hard day of researching and sourcing property out there. 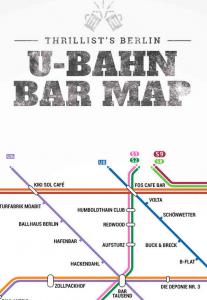 This map shows a good bar close to every U-Bahn stop. We recommend the U2 and U8 drinking line. Find the original big versionÂ here. Big thanks to the guys from Thrillist.com. We added the brand new ZIEGERT Condominum Report 2014Â to our extensive research report library. This issues is published by ZIEGERT for the first time. 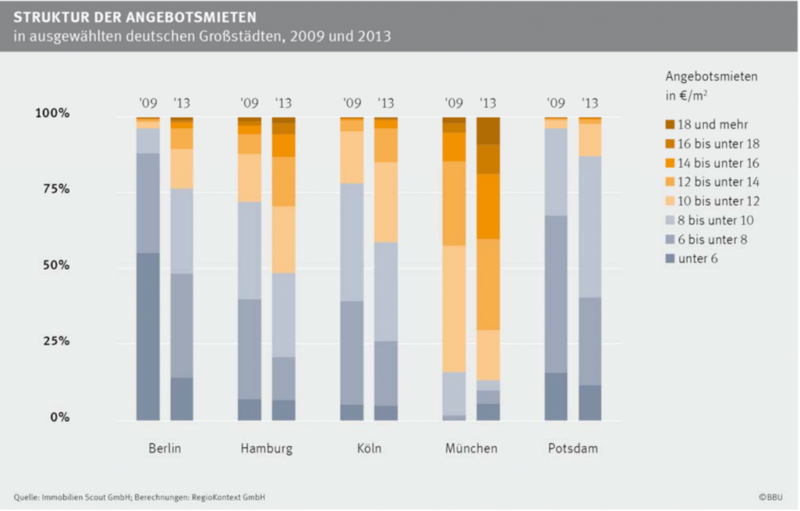 Do you need Berlin Real Estate Market Data ? Drop us a line and we give you free access to our archive dating back to 2005. Get the ZIEGERT Condominium Report 2014 (German or English Version) directly from Ziegert ImmobilienÂ here. Very interesting data and Â cool graphics from the economist on global real estate markets. Germany still cheap absolute and especially relative. Most Anglo-saxon markets excluding the US in a clear bubble. Italy and Spain reversing downwards towards their average and becoming more affordable but not yet cheap. The biggest challenge property investors faceÂ in a new city is the location question. 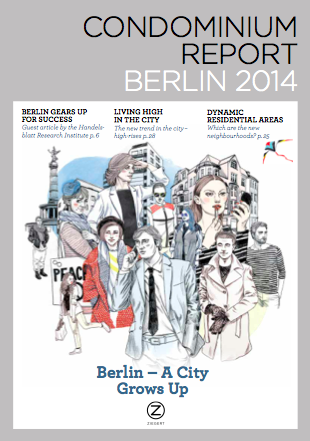 Therefore we regularly publish location information for the Berlin property market. 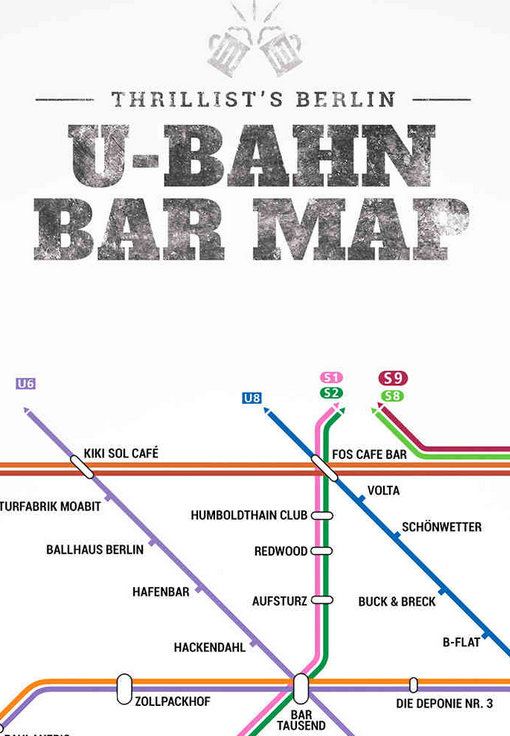 The full list of our Berlin location recommendations can be found here.